Paul Grieve calls himself a grass farmer. But, Pasturebird- the company he cofounded with his family in 2012- has rapidly become the largest pastured poultry operation in the nation. 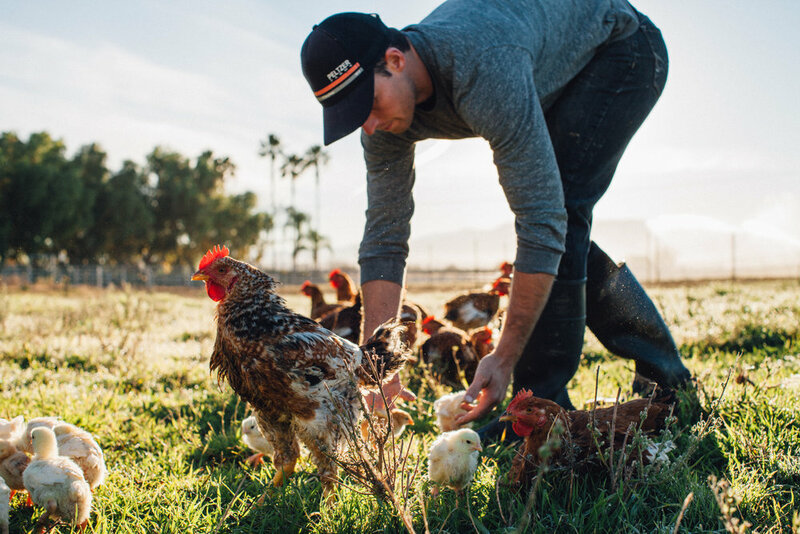 Pasturebird is a company to watch because it challenges the idea that pasture-raised, sustainable, humanely-handled meat can't be done on a large scale. Paul and his family are out to prove that it can, and that it can be done well, yielding the best tasting chicken around.